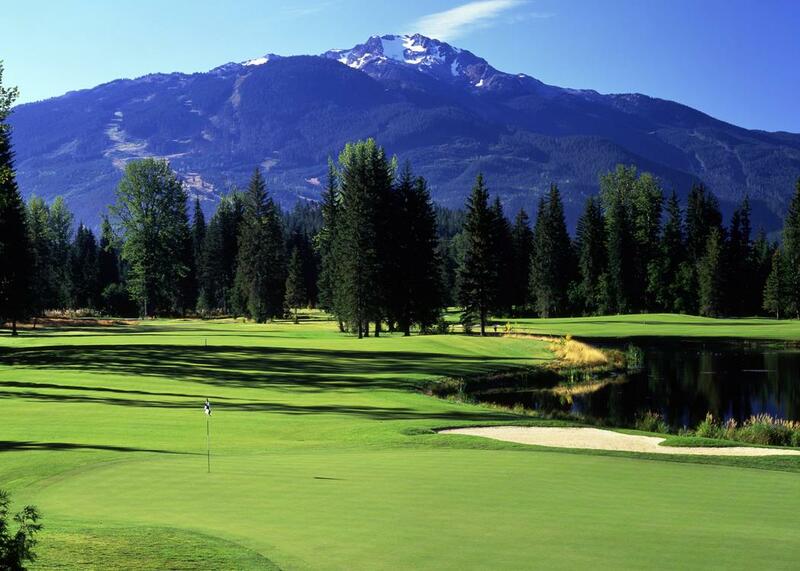 Cypress Place Lot 32 backs onto a treed area to the east with partial golf course views across Cypress Place towards Sproat and Rainbow Mountains between lots 11 and 12 beyond. Situated a few lots south of the tree preservation area, lot 32 affords privacy against a wooded back drop of conifers to the east. This pre-graded flat lot is raised above the natural woodland floor with a maximum buildable area of 3500 SF (excluding garage). 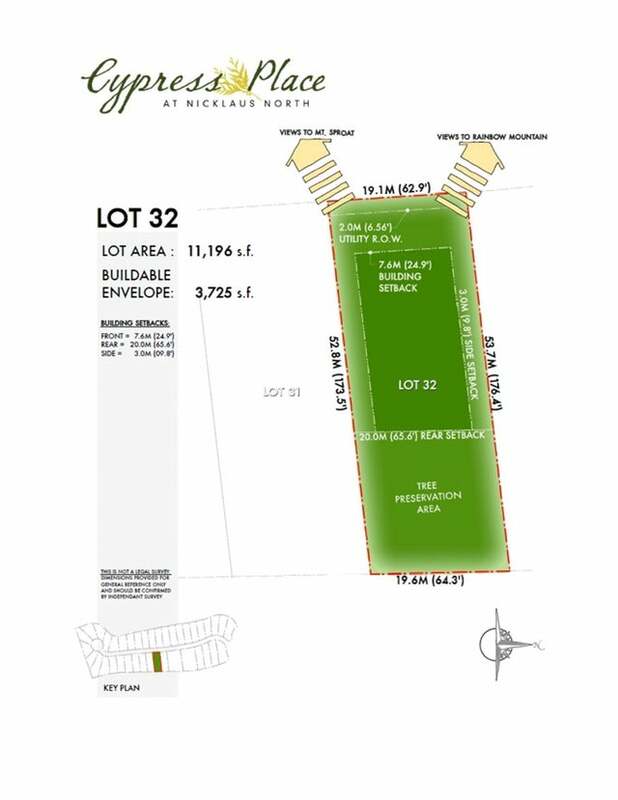 This lot envelope allows for your entrie dream home to be built on one level if desired. Minutes North of the Village, close to Meadow Park Rec Centre, Nicklaus North Golf Course, River of Golden Dream, trails. Lot Size 11196 Sq. Ft.